There are some medical conditions, diseases and health concerns which are such high risk that they have their own legislation. Legionnaires Disease is one such concern as the risks it poses can be devastating and it is within the Health and Safety at Work Act 1974 that specific guidelines are laid down for the management of Legionella. This legislation was further updated in 2001 by the HSE. 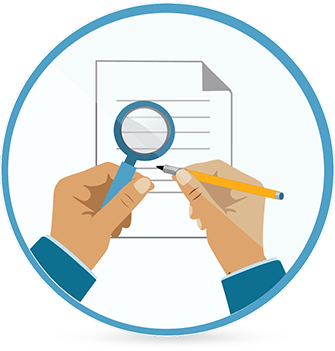 The changes in 2001, known as L8, state explicitly that companies and building owners are legally obliged to manage legionella. 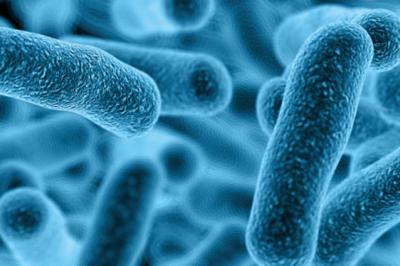 Our legionella online training is for employers and staff. It gives them the knowledge to identify the danger of legionella and how to risk assess for the bacteria, as well as managing and controlling it. Our legionella management course is available through our network of distributors. What is Legionella and Why should you Worry about it? Legionella bacteria lives in natural water systems but usually it poses no threat in this environment. Legionella becomes a problem when it grows in purpose-built systems where water temperatures are kept high. Systems such as hot and cold water systems, spa pools and cooling towers can be high risk. If you are not aware and do not understand the risks legionella poses then it isn’t managed correctly then an outbreak of Legionnaires disease could be your fault. Managing and risk assessing your workplace for legionella is essential to avoid the chance of an outbreak which can be devastating and can even be fatal. VideoTile provide interactive video based training courses and our Legionella Online Training is no different. We offer a Legionella Management course which helps learners recognise and respond to risk sources of the bacteria. It also goes over implementation and management techniques to limit the risk of Legionnaires Disease as much as possible. Our extensive range of video-based online training courses cover many areas of health and safety. They help businesses work safely, compliantly and within the law.